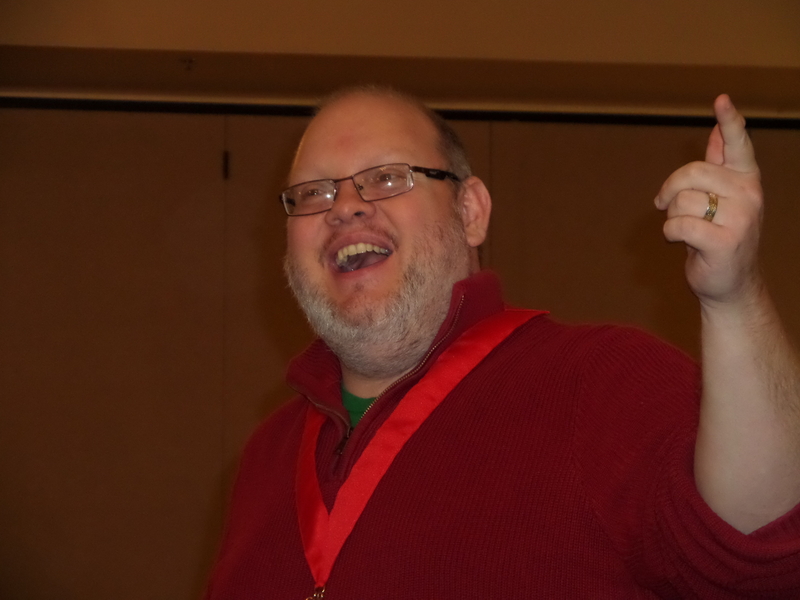 At the June stated meeting, the Prophets of Ubar Grotto voted to approve the formation of the first official Unit. What is a Unit, you ask? Well, good sir (or ma’am, as it may be), a Unit is an internal club within the Grotto. It is only open to those who are already members in good standing. Pretty simple, right? 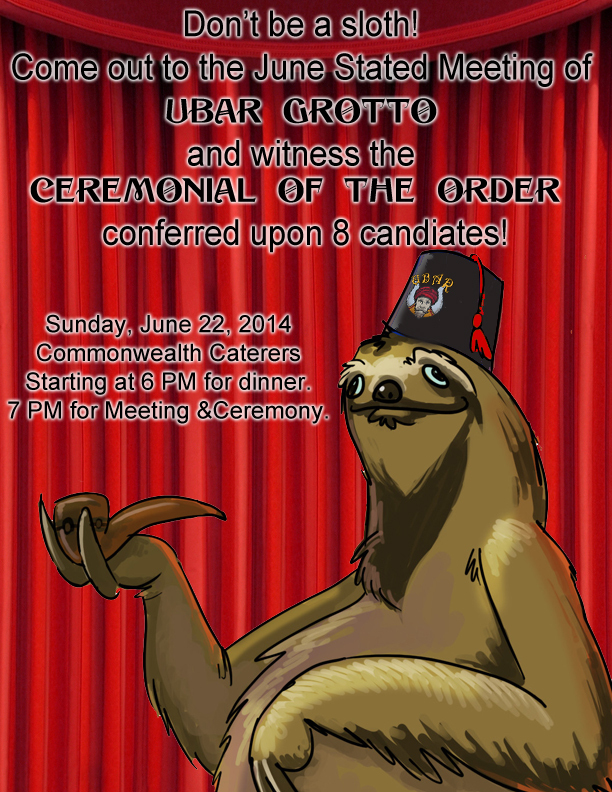 The York Unit has become Ubar Grotto’s first recognized and chartered Unit. It is open to members who live, work, or play in York County and will support the work of the Grotto by providing extra events and opportunities for Good Fellowship in the York, PA area. The members are in the process of electing their officers and they look forward to recruiting more Prophets into the Realm. 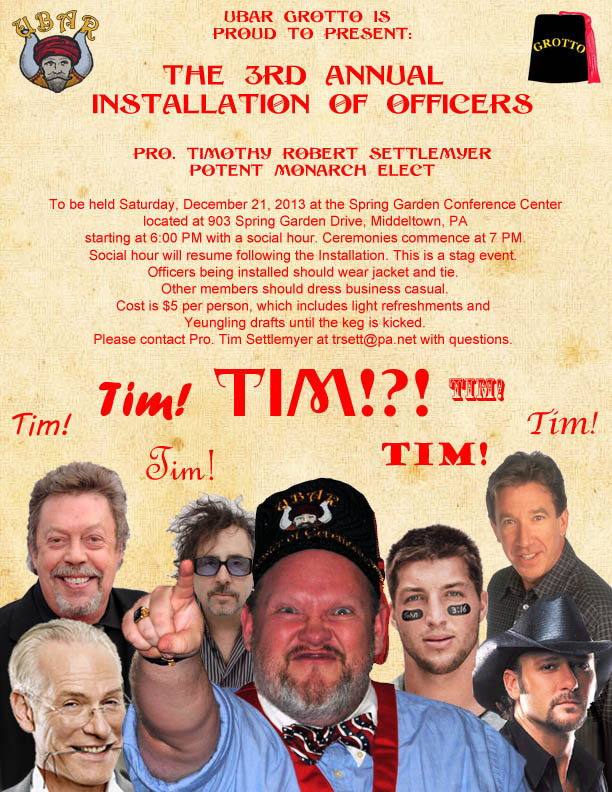 Word on the street is that folks in Lancaster are finalizing the by-laws for their Unit as well, which should be presented at the September stated meeting. 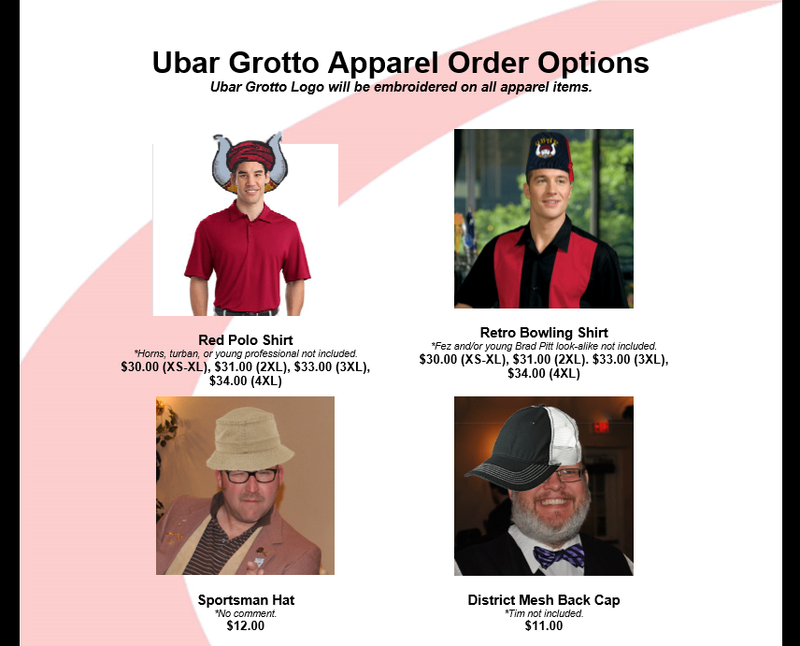 It is the long term goal of the Grotto to have several Units representing the interests of members in all the major geographic areas that Ubar covers. Congratulations to those involved and we look forward to great things out of the White Rose City!